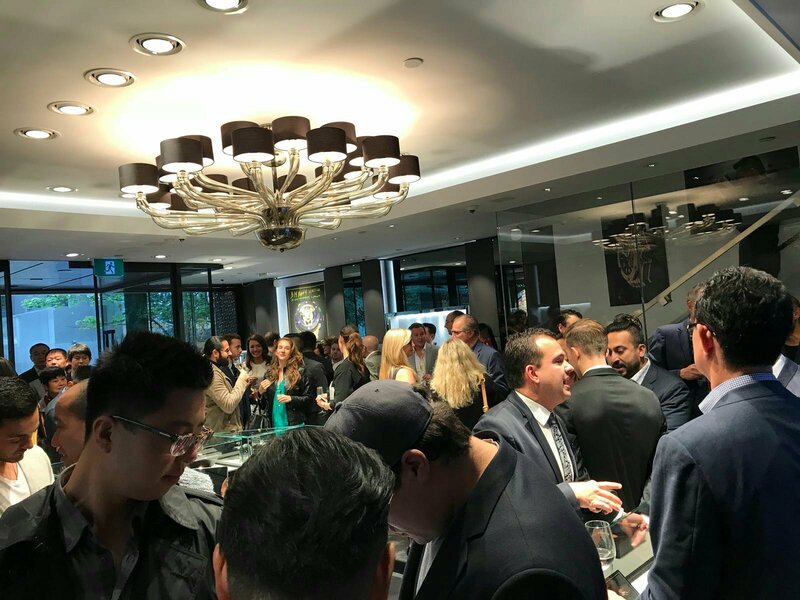 Hublot just celebrated the official grand opening of their first flagship boutique in Vancouver, and fifteenth location in North America. 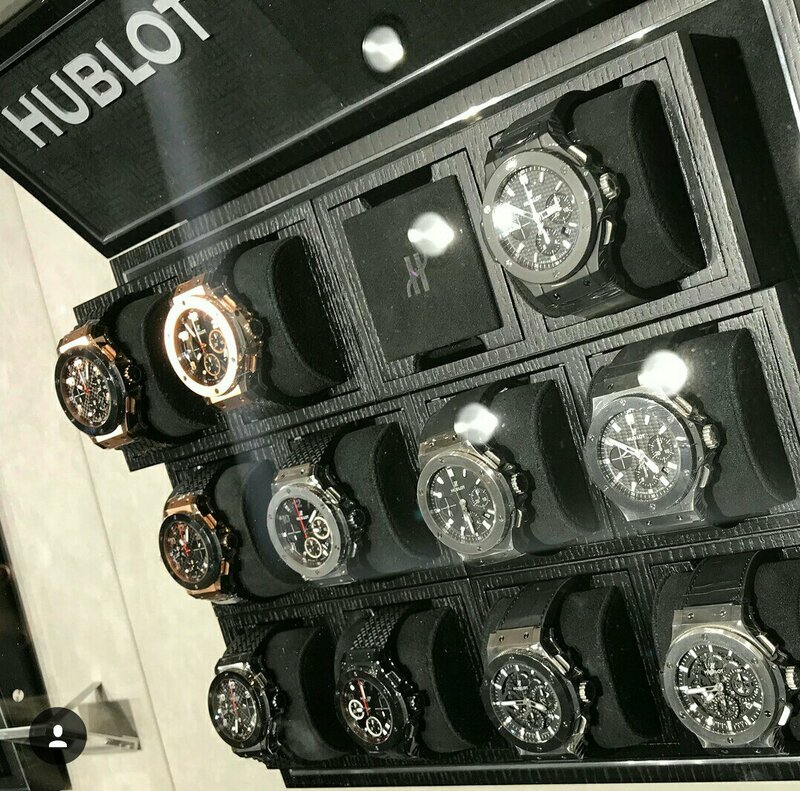 Hublot is one of the latest luxury watch brands to make its way to the Alberni Street corridor also referred to as the “Vancouver Rodeo Drive”. 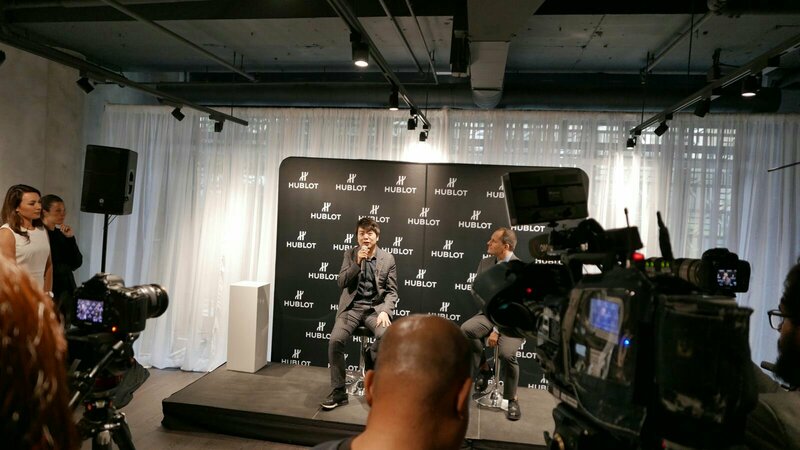 To mark this occasion Hublot brand ambassador Lang Lang the famed chinese pianist was in attendance and did a sit-down press event on the second floor of the boutique. 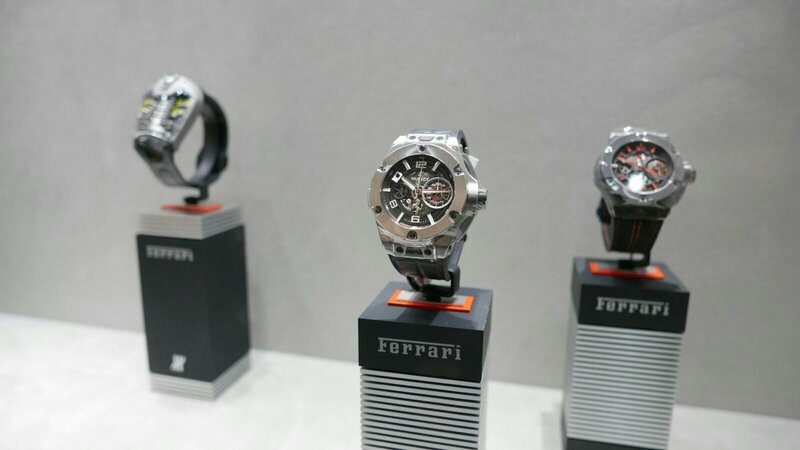 The flagship boutique has the largest selection of Hublot watches in Vancouver, as well as boutique exclusive pieces. 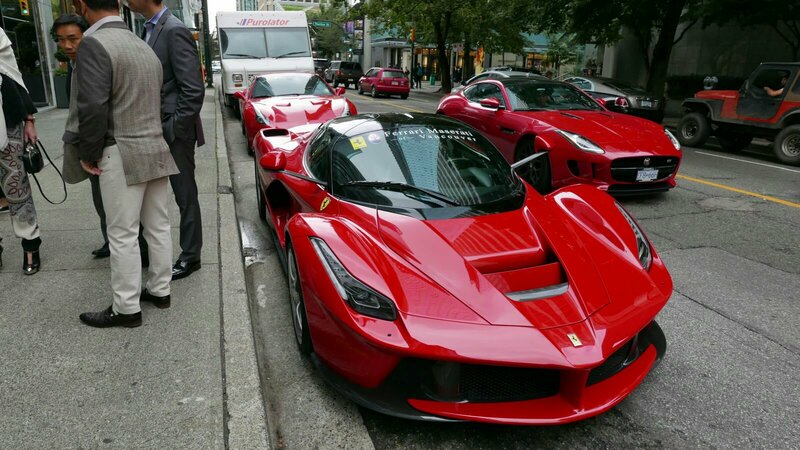 They are located at 1080 Alberni Street, Vancouver. V6E 1A3. 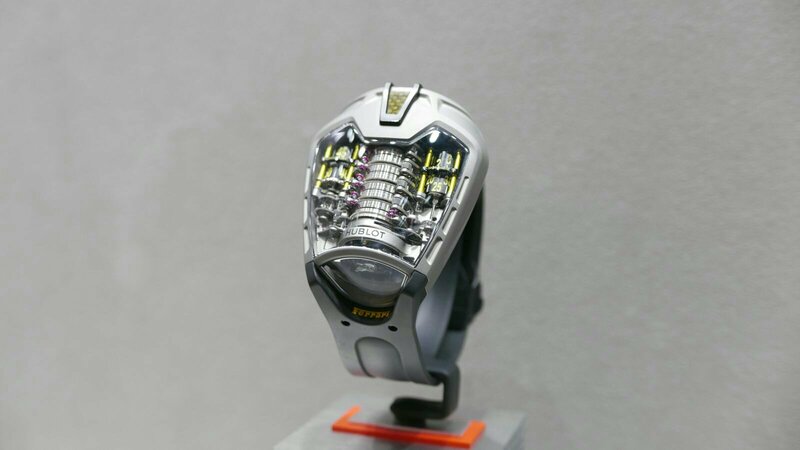 Breaking News: George Daniels Coveted “Space Travellers Pocket Watch” Sells for $4,325,936 USD At Sotheby’s In London.